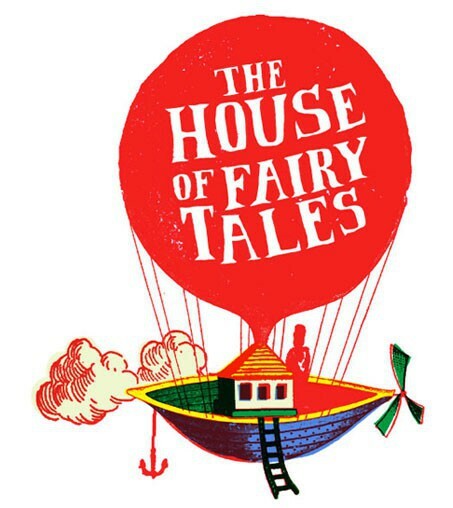 We're thrilled to be showing at The Make It Market at Winterville, presented by The House of Fairy Tales, which will be visited, festooned and bejewelled by surreal, playful and bizarre magic, unexpected delights and strange happenings. We'll be there with our making kits, High-Visibility Himmeli and exceptional supplies on Saturday 20th and Sunday 21st December from 10.30am to 6.30pm. As well as over 60 artists stalls, performances and workshops for family audiences, there will be a daily news show from the Media Planet Stage. We're in brilliantly eccentric company, surrounded by a living classroom, a hypnotist, 'a gentleman of light', plus paper, print and puppetry - read about our fascinating fellow participants here.